An exciting Swiss idea. Is that a contradiction of terms? Because it’s got to be said that we don’t always associate the Swiss with excitement, fun and jollity. 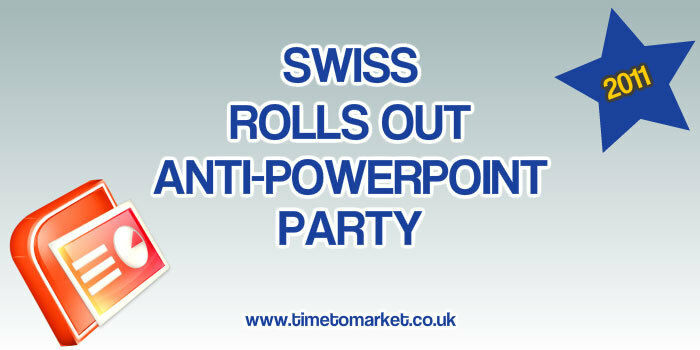 But there’s definitely excitement in the Swiss cantons these days with the launch of the Anti-PowerPoint Party. 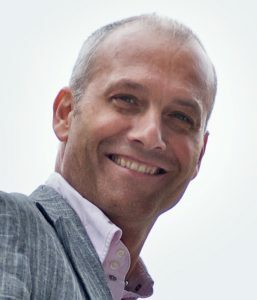 The party is the brainchild of its founder and President, Matthias Poehm, a software engineer turned business author. His plan? Create a worldwide movement to end the PowerPoint constraint. 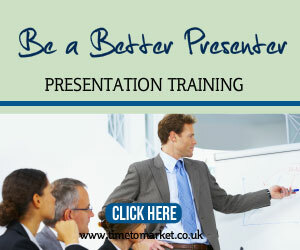 A constraint that currently means that managers around the world insist their people present with PowerPoint and listen to the PowerPoint presentations of others–the party reckon that some 250 million people worldwide are subjected to “death by PowerPoint” every month. Matthias Poehm has a goal of 30,000 plus party members for the Anti-PowerPoint party. If he can achieve that number then his party could be the fourth largest political party in Switzerland. The significance of that? Switzerland has a strong tradition of popular referendums–and as a large party the Anti-PowerPoint party could force a vote on the use of PowerPoint in the country’s offices, government departments, schools and colleges. You don’t need to be Swiss to join. Anyone can join the Anti PowerPoint party. Perhaps Matt Blaze might join after his RSA conference presentation? Their alternative to PowerPoint involves presenters energising themselves without the artificial connivance of PowerPoint. Matthias Poehm espouses the use of the flip chart and, no doubt, the white board. It’s the flip chart that Mr Poehm reckons will release presenters from the constraints of PowerPoint. He cites some impressive “evidence,” suggesting that PowerPoint costs the European economy some €110 million each year. That’s a large sum. 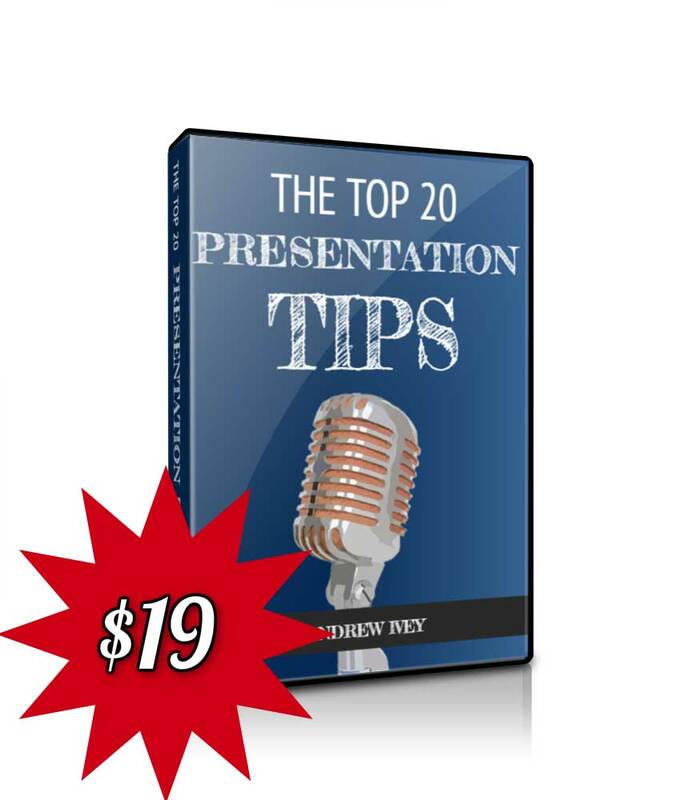 Whether one can really attribute such a cost to a presenting software package is debatable. But if the Anti-PowerPoint party can make us think of better alternatives to presenting with PowerPoint and change our presenting behaviour…that’s probably a good thing. 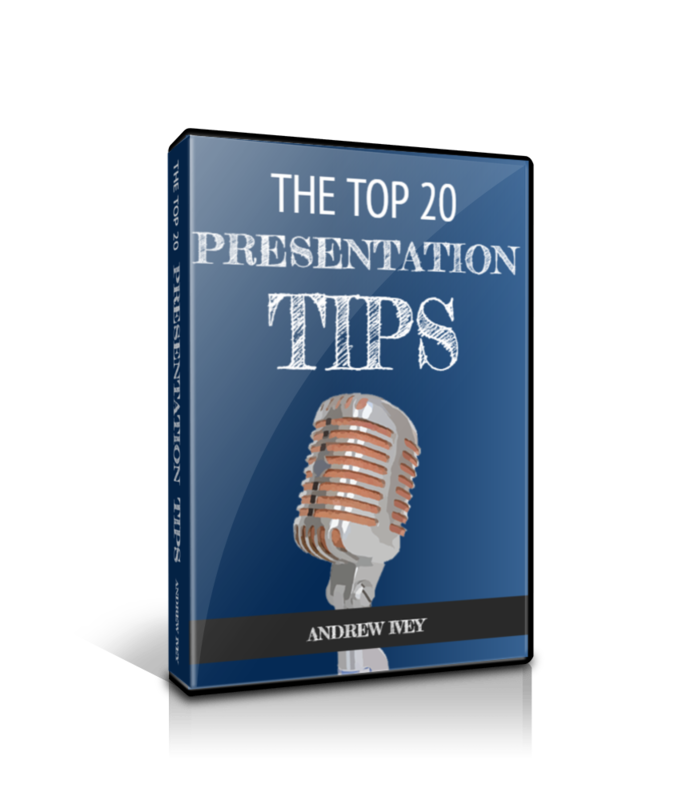 You can read plenty of presentation tips with our regular series of posts, presentation skills videos and podcasts. 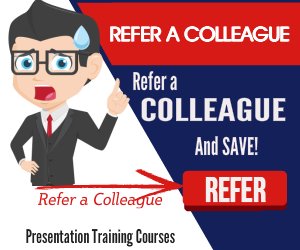 And, of course, you can always arrange for presentation training or coaching when you are ready to develop your own presentation skills even further. So, please don’t hesitate to get in touch when the time is right.